Almost four and a half decade passed since the birth of Mini, one of the pioneers of progressive rock music in Hungary. Now the band teamed up with four young ladies, the Heriones string-quartet and gave several concerts. 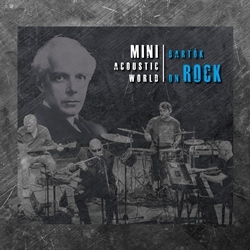 The classic Mini songs and Béla Bartók's three compositions were arranged by Gyula Papp.  This is a live material except Allegro Barbaro which has been recorded in a studio. The CD comes in an elegantly designed digipak which would be an excellent gift for all the fans of Mini. 6. Egy halványkék gondolattól ne félj! 1. Egy halványkék gondolattól ne félj! Ádám Török and the MINI. We have known this name since the beginning of the seventies. Undoubtedly, Ádám’s name, his irradiating personality, his love of music, his entire creativeness are closely entwined with the MINI. The MINI – it used to be the inevitable attraction of famous concert halls and festivals and now we are glad to say: so it is again. 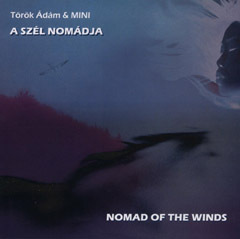 Ádám Török and, since its establishment, the MINI have given concerts for years and composed new songs. As an engaged enthusiast and composer of the progressive rock, Ádám has never been a spoiled artist as for the edition of discs. During his career spanning over decades, he has edited only some albums with the MINI. In the second half of the 1980s, when the progressive genre had one of its many recessions, Ádám formed the RABB ensemble for playing blues. It was easy for him because his plays have always mixed blues, progressive rock and jazz fusion. Since the mid-1990s, I have asked Ádám to compose an album of mostly instrumentals. It took five years. It was worth waiting for this artistic work. Anyone who loves the eternal expressions of Jethro Tull, Focus and Colosseum, the folk music of the Hungarians living in the Carpathian Basin and the monumentality of the modern "contamporary sympho-rock", as well as, of course, the MINI itself, will find pleasure in listening to this music. Our logo is: "THE NEW MINI IS AGAIN AS IT USED TO BE IN THE PAST"